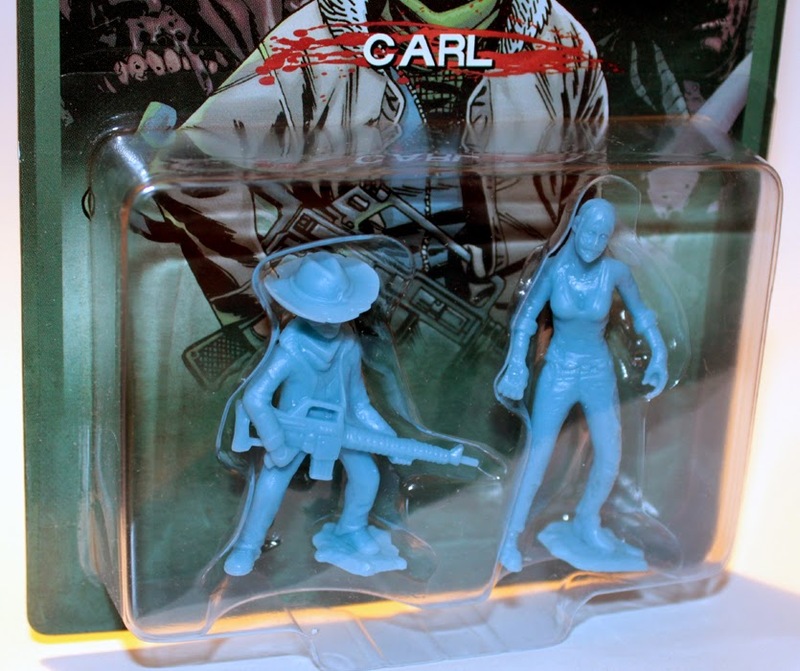 Ironhaus Productions OZ: PRESENT - OctoberToys Cyber Monday G.I.T.D OMFG Series 2 & Walking Dead comic exclusive figures available NOW!! PRESENT - OctoberToys Cyber Monday G.I.T.D OMFG Series 2 & Walking Dead comic exclusive figures available NOW!! For Cyber Monday OctoberToys have just released GITD OMFG Series 2 figures, as well as The Walking Dead comic exclusive blue figures and are available NOW! How good are these? I've been waiting ages for this set, it was one of my favourite form S1. 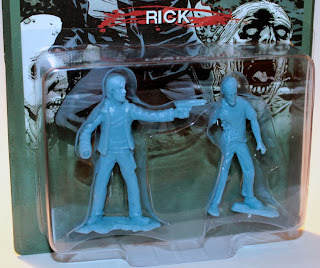 GITD sets are available for $10 USD a pop, a great price for 5 carded figures! 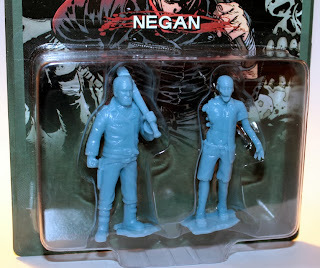 These amazing 2" carded 'The Walking Dead' comic blue figures are exclusive to Octobertoys and are available in three 2-packs. So what are you waiting for? 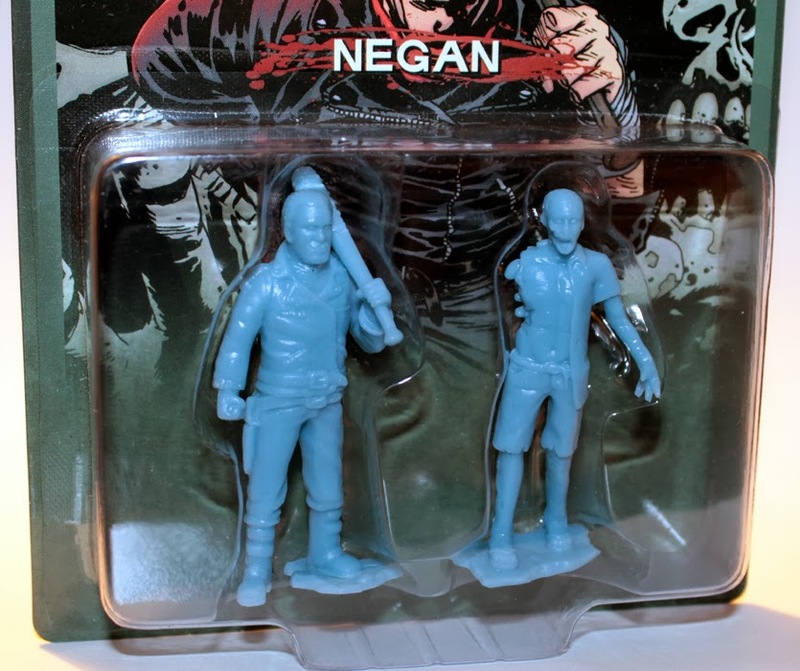 Head on over to the OctoberToys Shop and pick yourself up some before they're all gone!